Hosting big events tend to take a lot of time, planning and money. 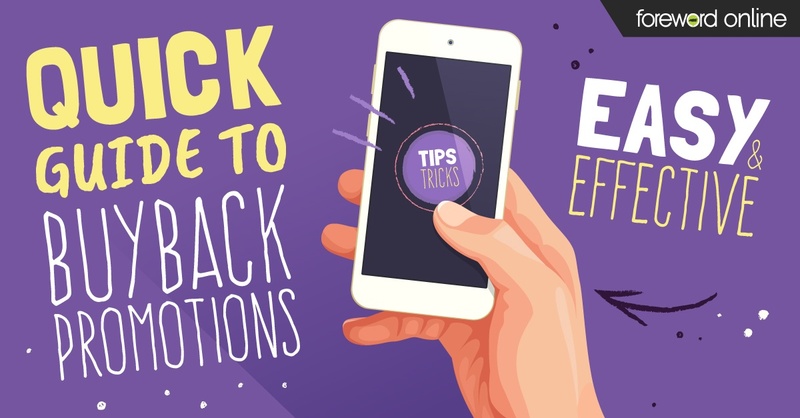 Consider something easy that encourages spending that extra cash in your store. 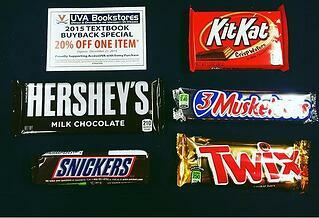 The University of Virginia offered a 20% off one item coupon and a choice of candy bars with buyback. 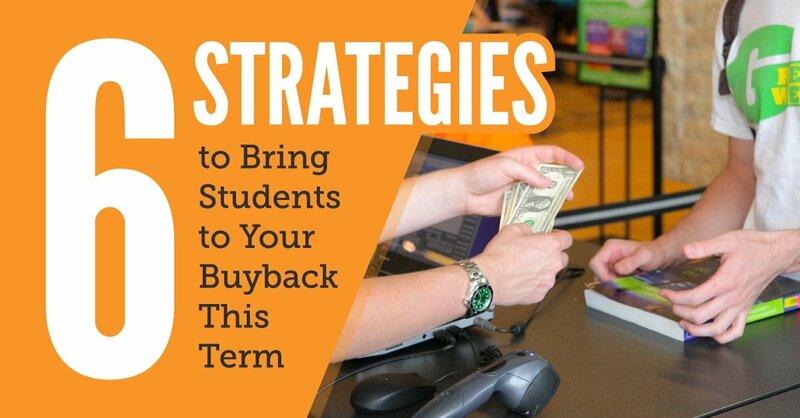 Students get something tangible as well as a coupon they can use in the store. The plan is simple, easy to implement and encourages further shopping. That’s a win in our book. 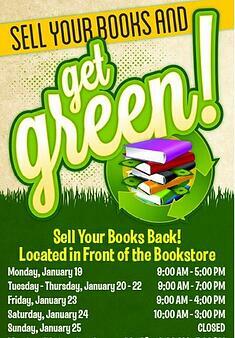 Dalhousie Bookstore in Nova Scotia has a wonderfully direct approach to buyback. 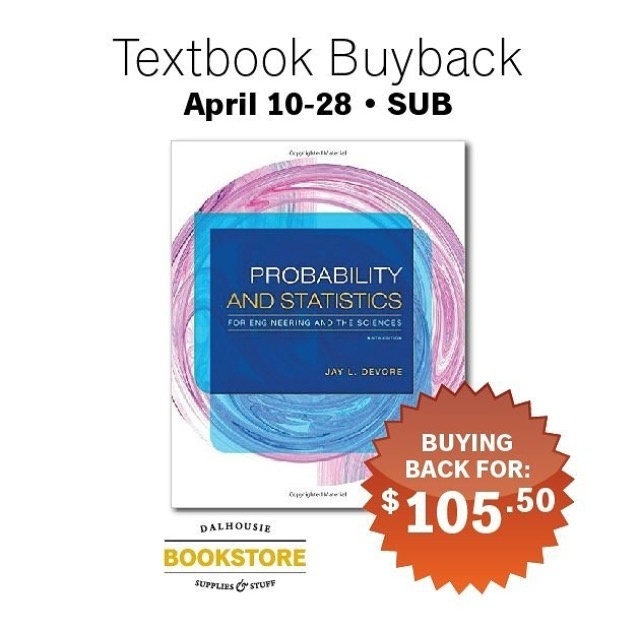 Using the new feature on Instagram where you can upload multiple images in one post, you can easily flip through pictures singling out specific textbooks their college store needs and how much they are offering for buyback. 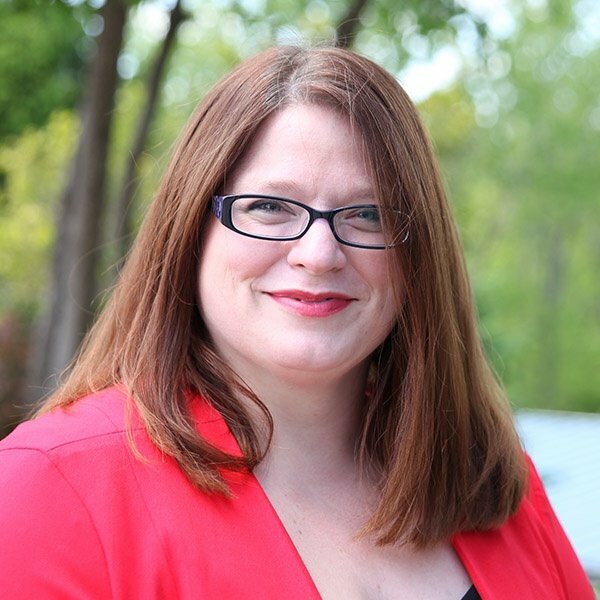 Consider the faculty adoptions that have already been made. If you know you will need the book next semester and you also know how much you are going to offer then that is a great starting off point. Follow Dalhousie’s example and make images. 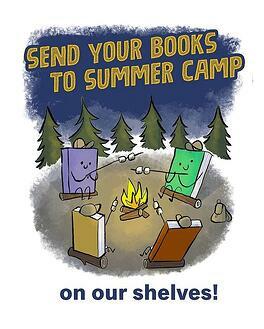 Flyers can be posted outside of the classrooms that use the book, share on social media and use in a targeted email campaign. 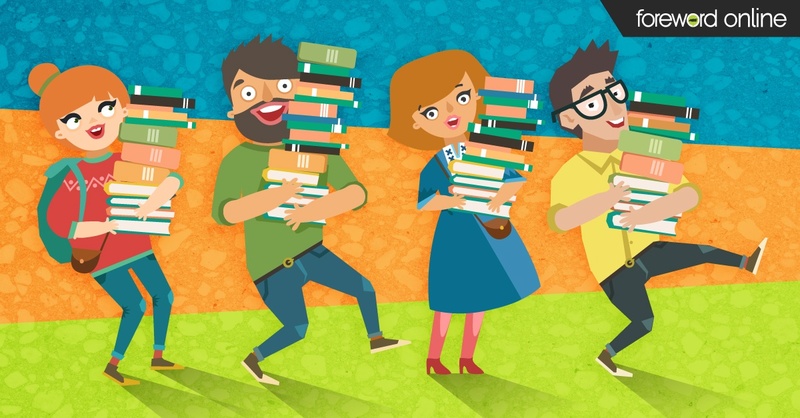 We found three great examples of signage that could catch a student’s eye either on social media or on campus. 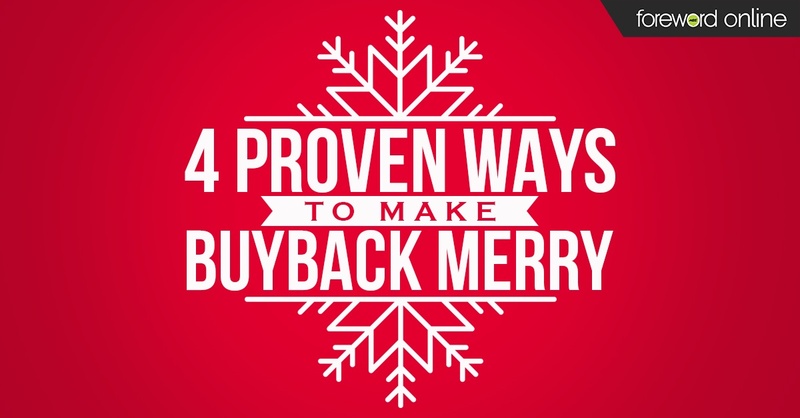 Use these ideas to help publicize your buyback. Make sure you are sharing information with great images on all of your social media channels — don’t forget to use hashtags so your posts are more likely to be seen. 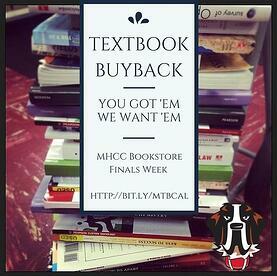 Good luck and we would love to hear about any promotions your college store ran for buyback that worked well.